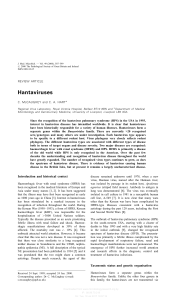 humidity (RH), and DEN-2 virus infection on viability of Aedes aegypti (Ae. compare normal environment condition, and in incubated without CO 2.
pada kelompok Ae. aegypti betina umur 7 hari (F0). 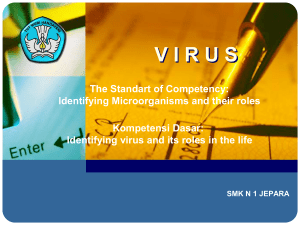 Virus DEN-2 diinfeksikan secara transovarial cara membran oral sampai generasi F2. normal dan dalam inkubasi tanpa CO2. 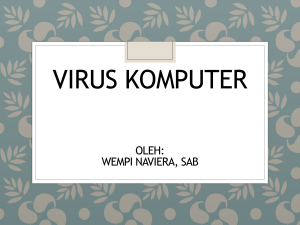 Virus DEN-2 dapat menginfeksi Ae. Ae. aegypti untuk hidup dan tumbuh. transovarial mechanism is an important aspect in maintaining the viability of DEN virus during the interepidemic period in nature. contributing components of the dynamic transmission. to know the number of eggs produced by mosquitoes Ae. after the eggs are stored for 7 days and 14 days. covered by nylon netting on the top and bottom parts. different treatments, were colonized until F2 generation. infected and non infected mosquitoes. stage lasted 8 – 12 days to become pupae, and pupal stage lasted 2 – 3 days to become adult mosquito. Table 3. Colonization Results of Eggs of Transovarially DEN-2 virus-infected F1 Ae. aegypti After 7-day and 14day Treatment at 3 Different Room Temperature and Humidity Conditions. dark and humid room at temperature 20 ºC ± 5 ºC and RH 85% ± 5%; T3RH3 = incubator without CO2 at temperature 30 ºC ± 5ºC and RH 70% ± 5%). variation in inter (genetic) and between species in inhibiting the infection and spreading out of the virus leading to differences in the infection rate and transmission. from 85 mosquitoes (79 eggs per mosquito in average). eggs) than the infected ones (7,990 eggs) (p = 0.009). effects of DEN-2 virus infection during embryogenesis. 72%). The same pattern was observed in 14-day period. treatment was worse than 7-day treatment. virus infection was observed in the offspring of Ae. different among temperature and humidity conditions. much on the growth and development of mosquito eggs. 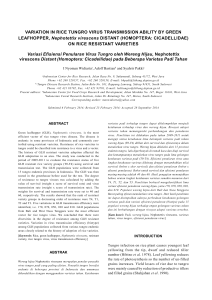 superiority and important transovarial dynamic transmission of dengue for the next generation. longer storage resulted in smaller survival rates. University for their technical help. geographical medicine. 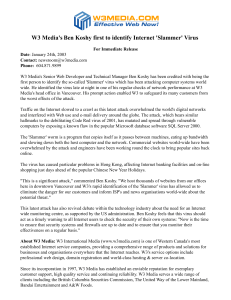 London: Imperial College Press; 1990. p. 67585. Rajasthan, India. 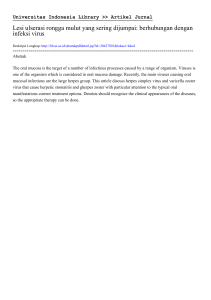 Journal of Vector Borne Disease. 2008; 45: 56–9. transovarial transmission passage in successive generations of Aedes aegypti mosquitoes. American Journal of Tropical Medicine and Hygiene. Aedes aegypti (Diptera: Culicidae): Influence of different constant temperatures. Memorias do Instituto Oswaldo Cruz. 2009: 104 (1): 124-6.
the Royal Society of Tropical Medicine and Hygiene. 1980; 74: 738-42. JL. 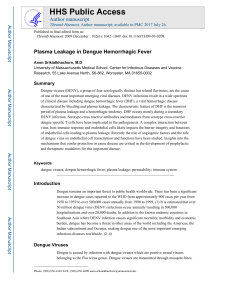 Dengue virus: isolation, propagation, quantification, and storage. 2012 Nov 10]. A vailable from: http://www.ncbi.nlm.nih. 11. 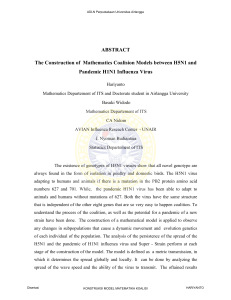 Beaty BJ, Jennifer LW, Higgs S. Natural cycles of vector-borne pathogens. Colorado: University Press of Colorado; 1996. p. 51-70. 13. 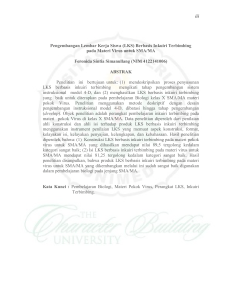 Dieng H, Boots M, Tamori N, Higashihara J, Okada T, Kato K, Eshita Y.
the American Mosquito Control Association. 2006; 22(3): 382-9. 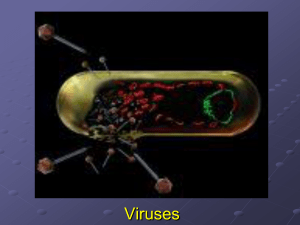 (prokaryotes) viruses attack eukaryotic cells.